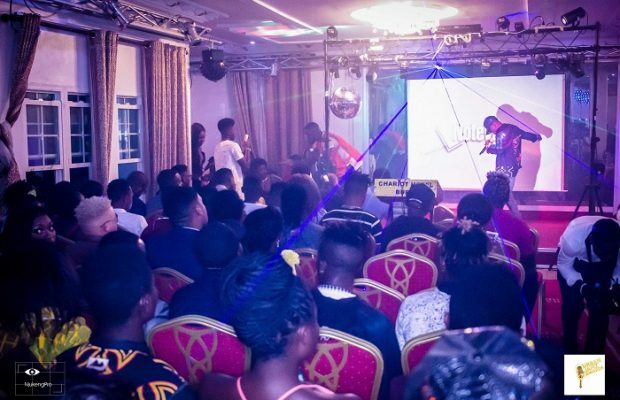 The Urban Jamz Awards 2019 is over but Askia, Salatiel and Magasco took home their first ever wins at the award show night on March 23 in Douala. Former Alpha Better Records rapper, Askia may have missed the 2018 edition of the Urban Jamz Awards in Buea but this year she was in full attendance, hand-in-hand with her fiance, Qilla. The rapper took home ‘Best Hip Hop Song 2019’ for her conscious track, ‘Let’s Talk’. 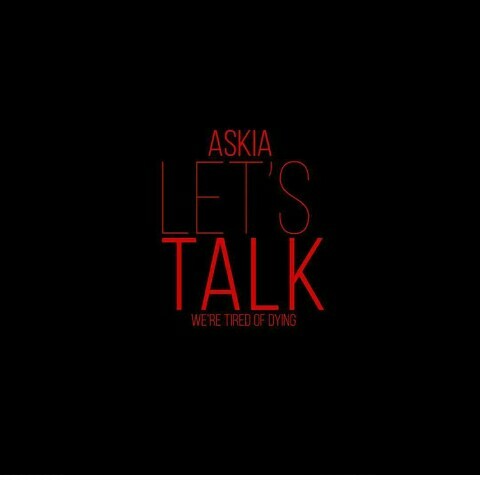 ‘Let’s Talk‘ is a song she composed to express her views on the almost 3-year-old Anglophone Crisis ravishing lives and properties within the South West and North West Regions of Cameroon. The song strongly condemns police brutality and poor government policies to protect the lives of its citizens. “This is the first ever thing I am winning for doing music… I am really happy and I feel honored…” said Askia after receiving her award. She also dedicated her trophy to all those affected by the Anglophone Crisis and also to her rapper fiance, Qilla. 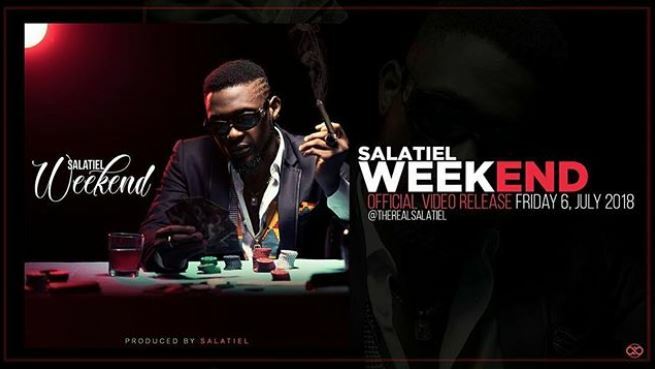 Alpha Better Records boss, Salatiel also grabbed his first ever Urban Jamz award this year and it was nothing short of special for the high man general. “Winning something for the first time always leaves you feeling good about yourself and wanting to do more and that’s what this moment means to me,” he told us. ‘That Bamenda Boy’, Magasco was all smiles after taking home the prestigious ‘Best Male Artist’ at the #UJA2019, an award he says meant a whole lot to him. The former Empire Company star lost in the same category to Locko at the Canal D’Or Awards Act 12. 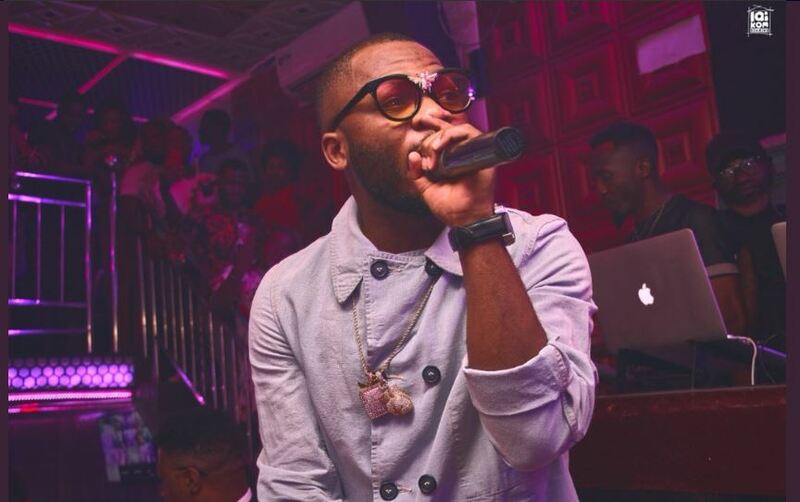 He told us, Saturday night, “I feel so good winning something to honour my music in Cameroon, finally. I’m so proud of my producer and dear friend DJ Pazzo who has been there with since day one… this win is for him,” he explains. Congratulations to all the winners! See you all next year!